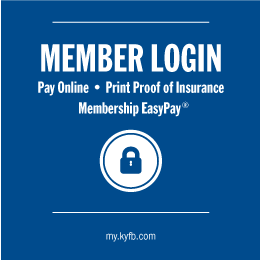 Hello and welcome to Kentucky Farm Bureau Insurance, Greenup County. As your local insurance agent, I'm right here in your community—ready to serve you. Call me today and let's discuss your specific situation. I'll help you make sure you and your assets are protected with the correct level of insurance coverage. How can Jesse Stout help you today? Early examples of distracted driving studies go back as far as 1963, when scientist John Senders took to the roads blindfolded – all in the name of research.